Dog got a World Cup! In 1966, the World Cup was being held in England which, to the English, was kind of a big deal. 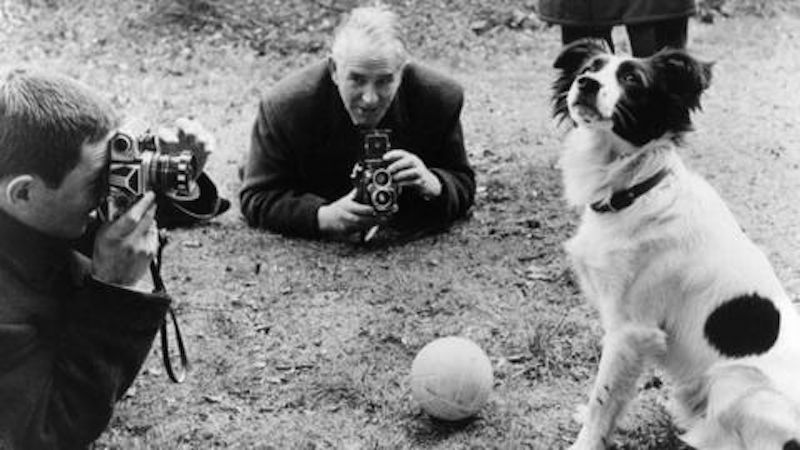 Maybe the reason they were taking it so seriously … Continue reading Dog got a World Cup! Posted on July 6, 2016 July 5, 2016 Author StephenCategories Dog StoriesTags collie, pickles, world cup dogLeave a comment on Dog got a World Cup!